New impressions of spring and the presence of heat from Suanda Music! The best label has something to present to you for auditioning and evaluating the world of trance material! 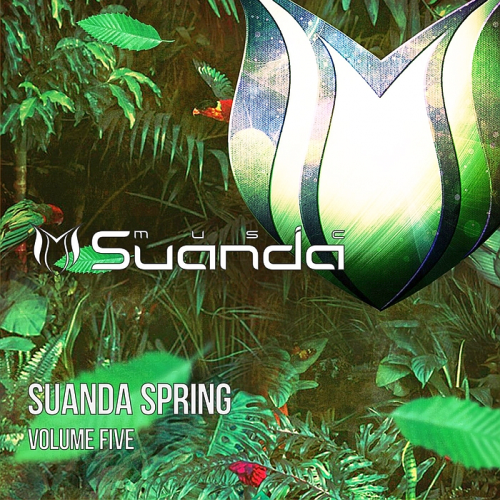 Suanda Spring Hit collection with lots of interesting tracks. With the support of performers Attila Syah, Weared, Mivase, Ruslan Radriges, Roman Messer the contrast of this selection is filled! Interesting material selected in this compilationSuanda Spring Vol. 5 worthy of producing works, is qualitatively built and fixed in this education. A unique publication of melodic. emotional and vocal music worthy and very famous producers and performers of our modernity!